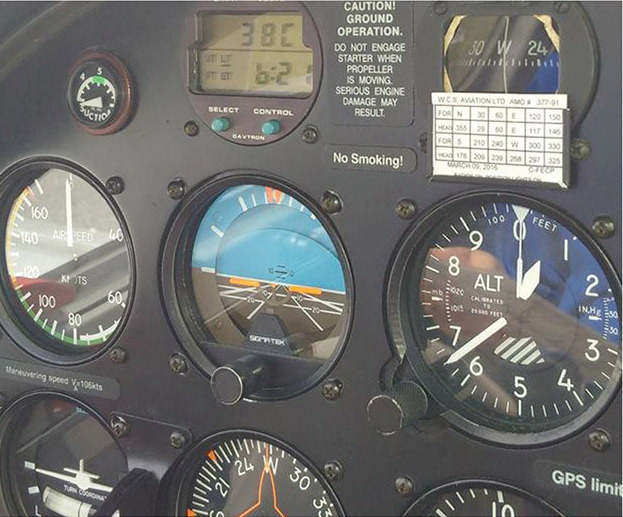 If you are thinking about enrolling in a flight training program you have come to the right place. Journey Air, based in Windsor, Ontario, offers flight training courses that meet all Transport Canada requirements. 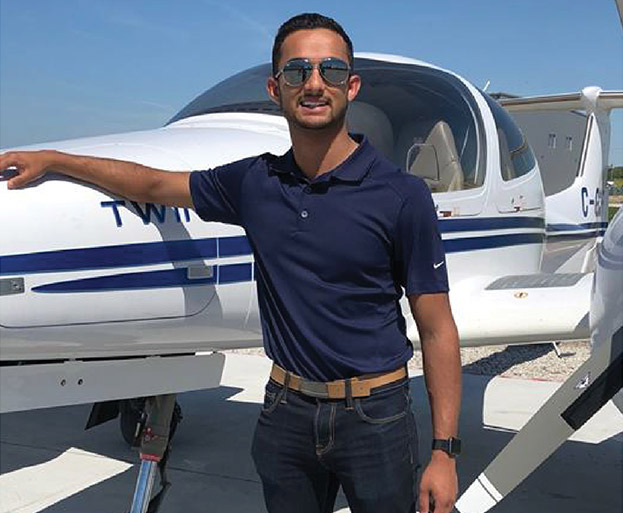 We offer Private Pilot Licensing, Commercial Pilot Licensing, Multi-Engine Rating, Instrument Flight Rating, Instructor Ratings as well as Upset Training. 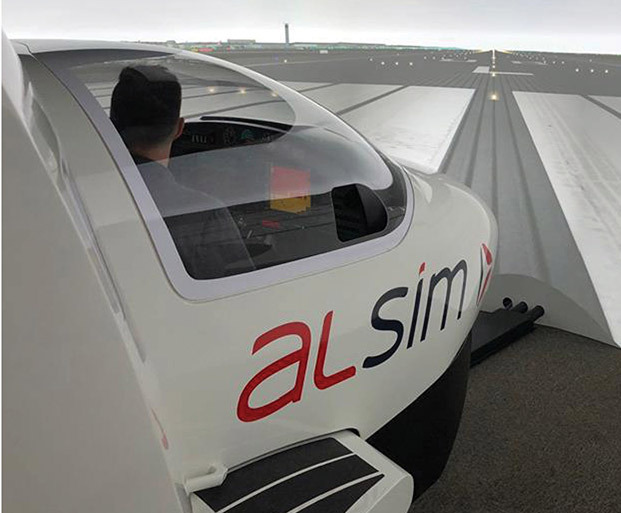 Journey Air’s runways showcase world-class composite-construction single-engine Diamond DA20, multi-engine DA42 aircraft and soon to be added DA40 cross country aircraft. Assembled to world-class standards in London, Ontario, Diamonds boast state-of-the art avionics worthy of the name. 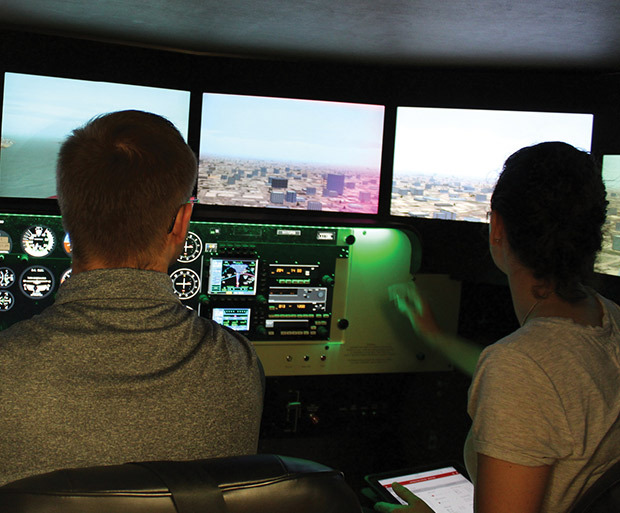 Are you looking to start your career as a pilot? 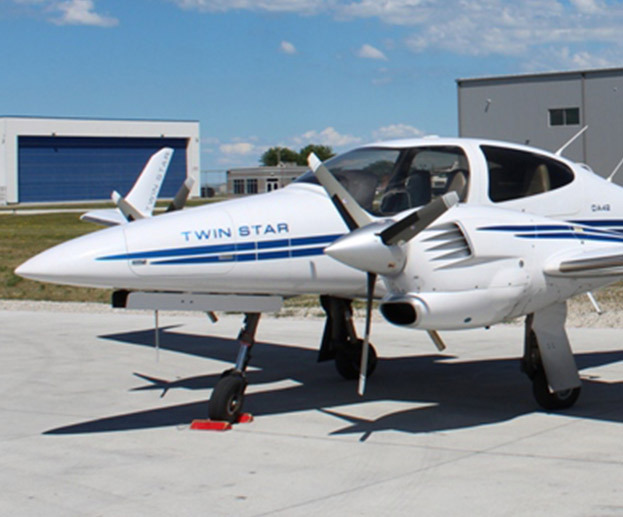 Journey Air, based in Windsor, Ontario, offers flight training courses that meet all Transport Canada requirements. 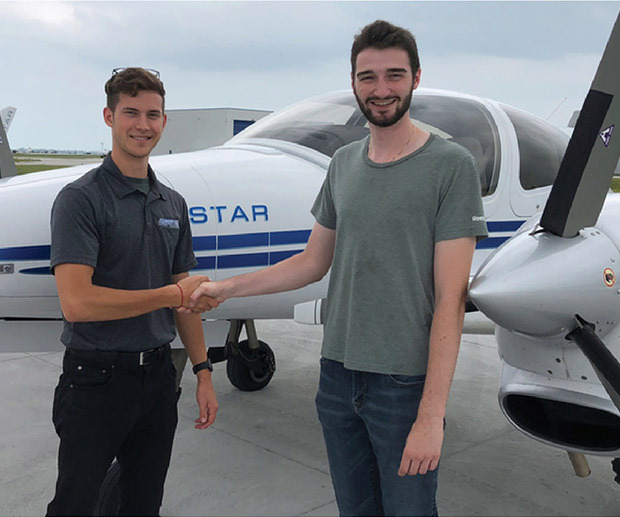 We offer Private Pilot Licensing, Commercial Pilot Licensing, Multi-Engine Rating, Instrument Flight Rating, Instructor Ratings as well as Upset Training. Our Sister company founded in 2001, Great Lakes Flight Centre is CYQG’s full-service, Fixed-Base Operation (FBO). A recognized leader in the region, GLFC offers a self-contained private terminal for convenience and privacy, providing the highest possible level of customer service.